Before jetting off to America, I was lucky enough to sit down with some key people over at the local Microsoft offices. I asked the questions that you wanted answers to, and got their responses on video. Here is the interview. For those who don’t watch video, the first part is that we don’t have an answer on the recommended retail price (RRP) for the Xbox One when in launches locally. They assured me that it would be competitive with the PS4, especially now that consumers will have the choice if they want a Kinect included with the console. As for the issue of the cloud and servers, Microsoft South Africa says that they are working hard to ensure that local users get a complete experience with the Xbox One. Yes, gamers will still have to connect to international servers (there are no plans for local ones as of yet), but a portion of the 300k dedicated servers that make up Azure have been allocated to South African Xbox Live users, something that should hopefully improve their experience. 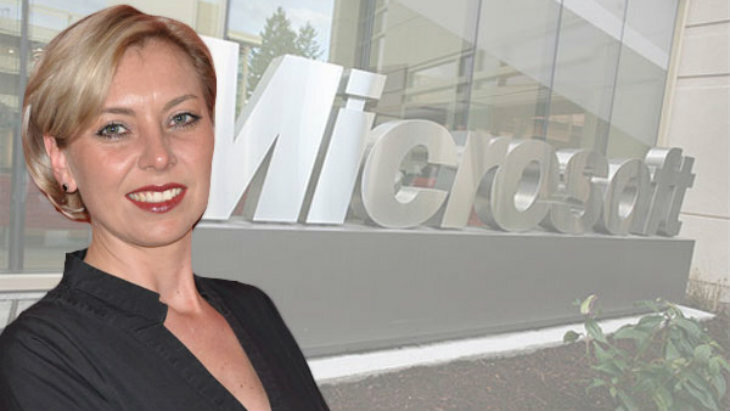 Melanie Botha, the Director for the Consumer Channel, explained that Microsoft is aware that gamers were disappointed that the console didn’t launch when other countries did. However, she is sure that the experience on the Xbox One will lure back any who have changed, that the Xbox One has a lot to offer gamers. While she couldn’t reveal the specific plans, there are surprises in the works for the Xbox One launch in South Africa, as well as apps and other integrations to ensure locals get the most out of the console. Now we just need to teach it our local voice commands – just no one teach the Xbox what local swear words are so that we can still shout obscenities at the console without it knowing. I was very impressed during the interview. It was apparent that the local Microsoft team really is trying their best to give South Africans the very best possible experience on the new console. No, we don’t have the market value of the US or Europe, but we are a valuable bunch of gamers and they want to make us happy. You can feel free to tweet at Melanie or Graeme to let them know your thoughts, dreams, desires or goals for Microsoft. I know not all of you watch videos, but I hope you’ll click play on this one – I found Melanie to be genuine and sincere in the way she answered the questions. I believe her when she says that they are doing their best to work with corporate overseas to ensure that locals get everything they’re asking for. Of course, we want more than their best – we want it all. Are you keen for the Xbox One launch? Do you think Microsoft is finally on message about the new console, or are you waiting for the other shoe to drop? Melanie got me all excited about that controller again – gonna need to get my fingers on those vibrating triggers ASAP. Previous article Win with Marvel Heroes 2015!